Home/Air Conditioning, Furnaces, Plumbing/Should You Replace Your Furnace and AC? For many homeowners in Lakewood, Colorado and surrounding cities; replacing a new air conditioner or furnace is an unexpected expense. When it is time to replace one or both of these systems, they ask themselves – should I replace my furnace and AC at the same time? 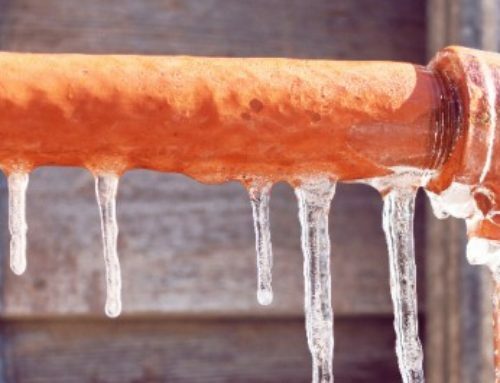 Some homeowners are tempted to install only the system that is giving them the most trouble or the one they need for the current time of year. However, replacing both your furnace and air conditioning systems, even if one is still working, can save you energy and money in the long run. 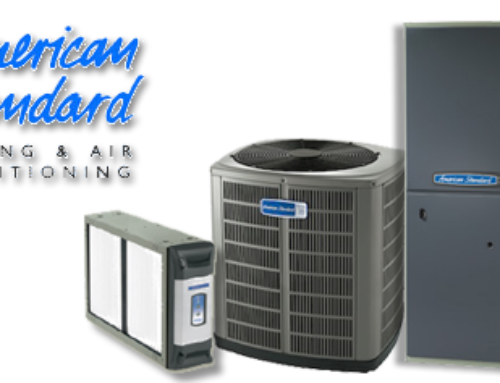 Check out these four advantages of installing a new furnace and air conditioner at the same time, and how to know if replacing both is right for you. For many homeowners in Lakewood, Colorado and surrounding cities; finding out that you need to replace your furnace and AC is an unexpected expense. Your furnace and your air conditioning system share the same blower, also known as an air handler. Having a matched system with an efficient air handler will allow both systems to operate properly, improving your home comfort and reducing your monthly energy bill. The heating and air conditioning systems manufactured today are much more efficient than systems built 10 years ago. 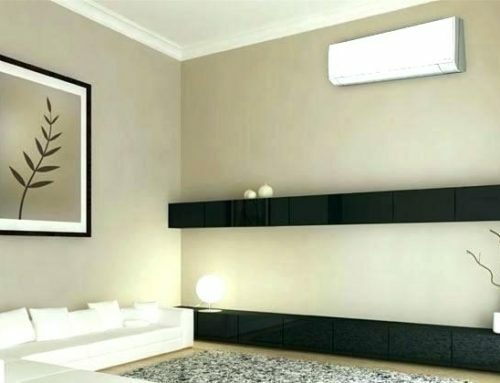 In air conditioners, you can find out the maximum efficiency of a unit by checking the SEER rating (Seasonal Energy Efficiency Ratio). 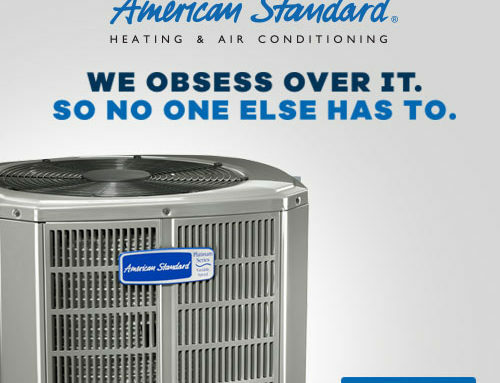 In 1990, the average rating of a residential air conditioner was 8. In 2005, the average rating was 11. While new systems have a minimum government requirement of a SEER rating of 13, with even higher efficiency ratings are available. The rating for furnaces is the annual fuel utilization efficiency (AFUE), which is a measure of seasonal performance. In general, an AFUE of 90% or higher is recommended for a new, efficient furnace. The higher the SEER and AFUE, the less energy used and the less it costs to operate. You can easily compare the efficiency of your current systems to the new system you are considering to get a better understanding of the potential cost savings associated with a more efficient system. Since the furnace and air conditioning system share the air handler, replacing only part of the system will lower its overall performance. This is because your air conditioner is designed to work with a matched indoor unit, and vice versa. This “matched” system works in tandem to generate optimal efficiency and ideal system performance. If you replace one unit and not the other, you jeopardize the dependability of both units and compromise the efficiency of your entire HVAC system. For example, if you replaced your air conditioner with a more efficient unit but left the old furnace in, you will never experience the improved energy performance advertised for your new system. This is because efficiency ratings are based on matched systems. A mixed system will result in poor efficiency, which will cost you more every month in energy bills. 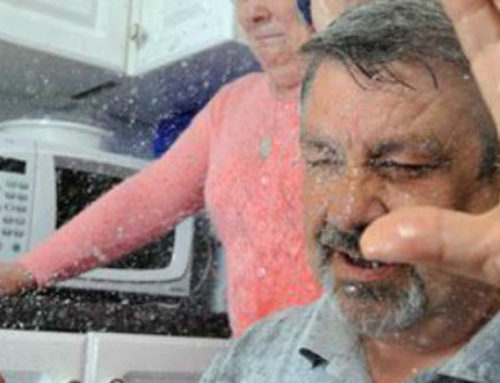 But that isn’t the only money you lose by replacing just your outdoor unit. If you choose to replace just your AC unit, you will probably have to spend the money to replace the indoor unit within a few years – and that means you are paying installation costs twice. Replacing both the air conditioner and furnace at the same time not only ensures you have an efficient and dependable system, but you will save on the total cost of installation. When new equipment is installed, it comes with a new manufacturer’s warranty (and often a service agreement). If you only replace your air conditioner, your furnace’s warranty (if it is still in place) will expire before your air conditioner. Not only that, but some manufacturers may not extend full warranty coverage to an air conditioner that is not attached to the matching indoor equipment. 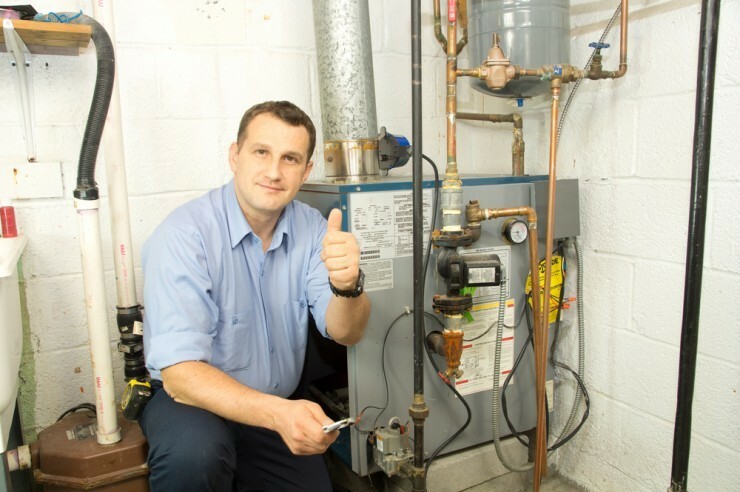 Replacing both the air conditioner and furnace at the same time gets you a new warranty on both pieces of equipment. Typically, a furnace will last much longer than an air conditioner. 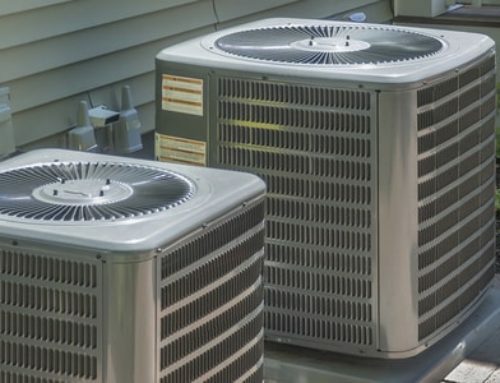 If you initially had the units installed at the same time, your air conditioner may be ready for replacement while your furnace still has a few good years left. While your furnace and your air conditioner are housed in different units, they share the blower motor located in the indoor unit. If you are considering an upgrade to a more efficient air conditioner but plan to leave the old furnace and blower motor as is, you are wasting money. This is because the air conditioning unit is really only half the upgrade; without a more efficient blower motor to match, that efficient air conditioner isn’t going to be as efficient as advertised. Homeowners that are planning on retiring soon or have other big investments coming up may want to consider replacing both units now. 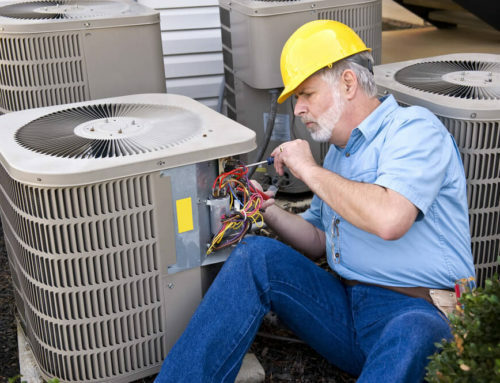 By replacing both units, even if prematurely, you will have peace of mind knowing that your heating and air conditioning system is taken care of. While the cost of replacing just the air conditioner may seem cheaper right now, it will cost you more money in the long run. While replacing both the furnace and air conditioner will cost more money initially, the matched system will run more efficiently, perform better and last longer, delivering cost savings well beyond the extra expense.